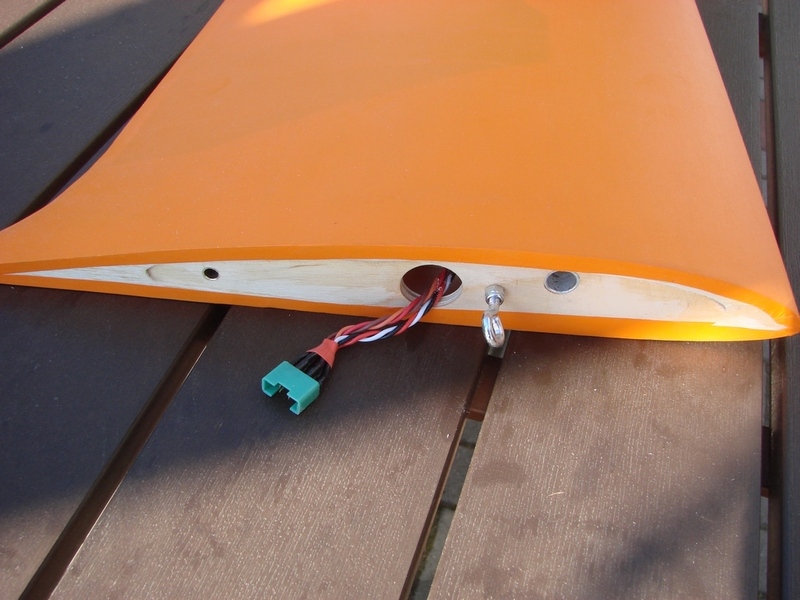 We would like to present you our new project Moswey III in the ARTF and ARTF electro versions. 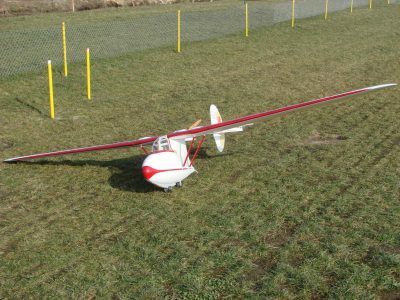 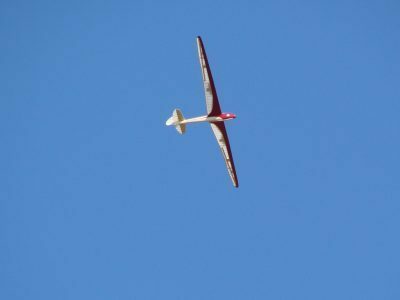 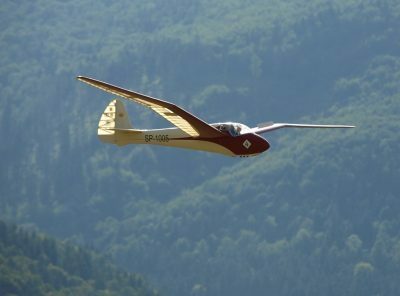 Moswey III is a Swiss glider. 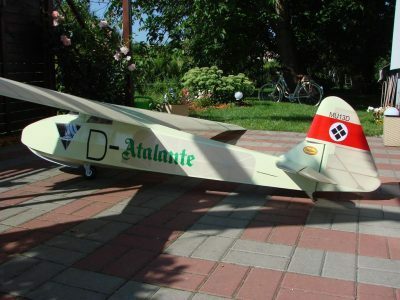 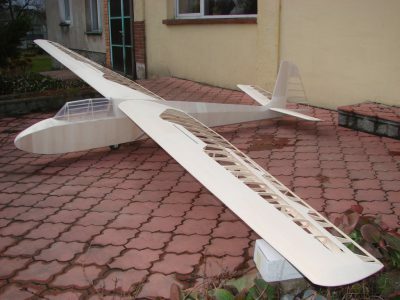 Model with a wooden - laminate structure, wings and rudders of a wooden structure, a fuselage made of laminate, the set also includes a cabin frame and a cabin. 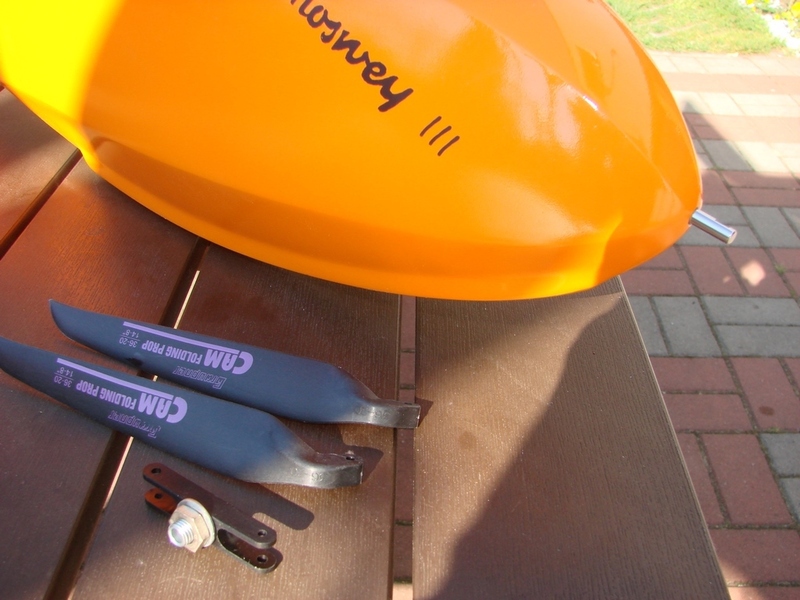 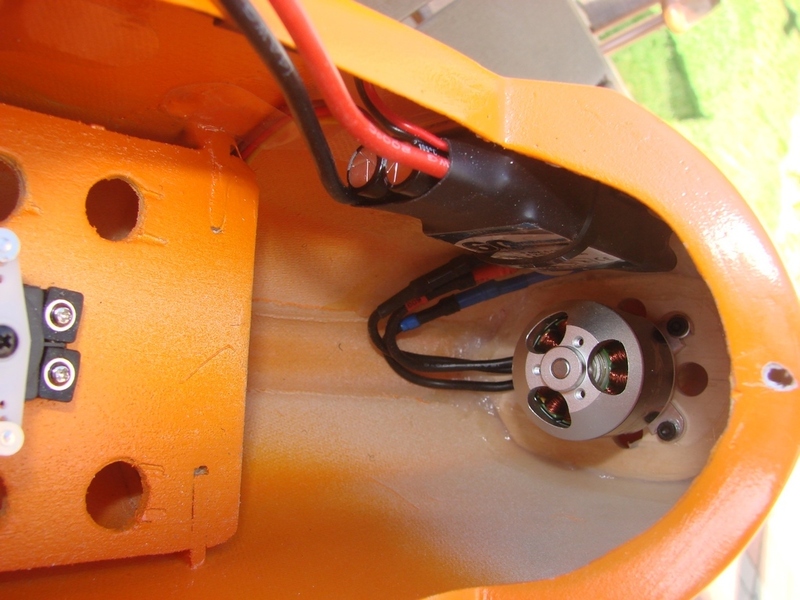 The Moswey III model has brakes fitted. 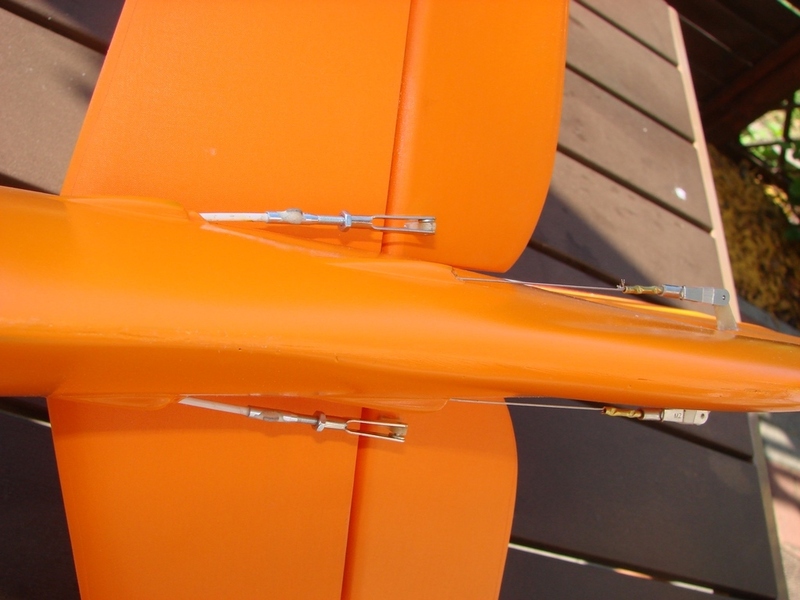 The wings and rudders are covered with Oratex foil (imitating canvas), the fuselage is painted and has stickers. 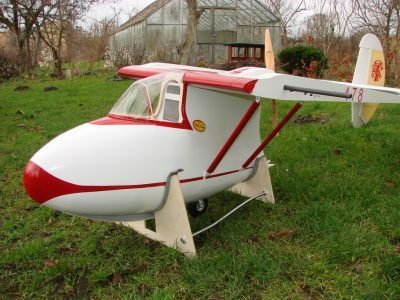 The model is good in thermals, easy to transport, fits in every car. 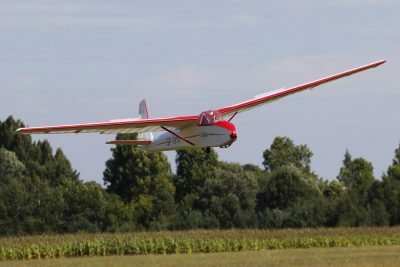 Perfect for flight in the mountains, on cliffs and a very good model for the electro version. 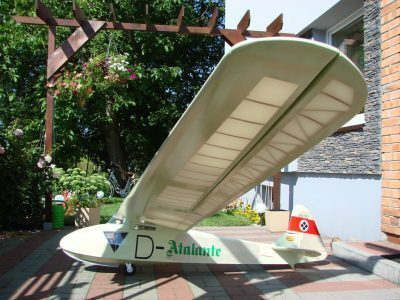 The initiator of this project was Daniel Aeberli from Switzerland. 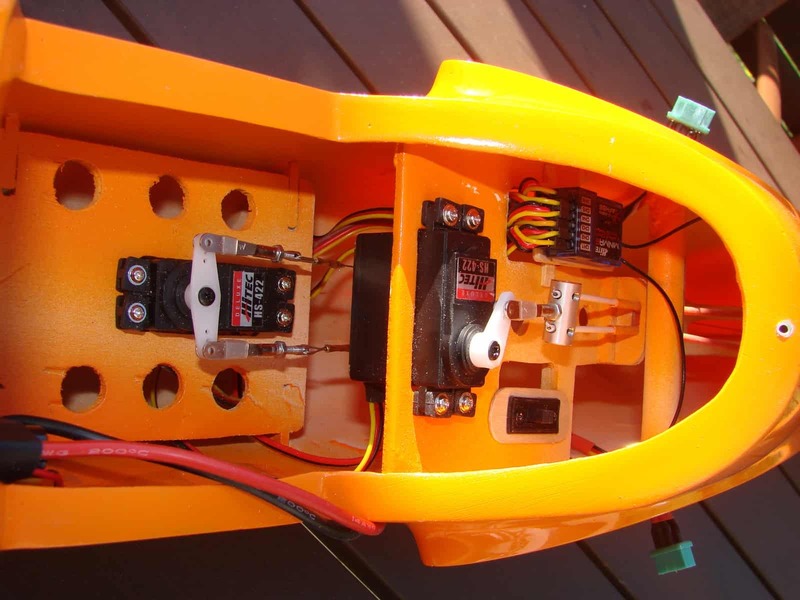 - it has electric brakes.